Great income potential!!! 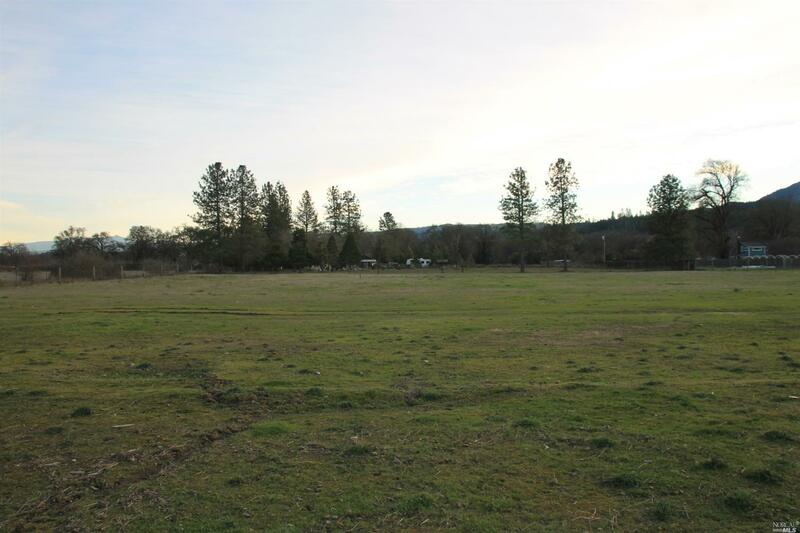 Flat usable 21+- acre parcel! Water well, septic and PG&E on the property. Close to town yet private and secure. Property is fenced zoned RR10 and can possibly be subdivided into two separate 10+- acre parcels - perfect for new County rules and regulations! Call County for verification. Seller motivated!